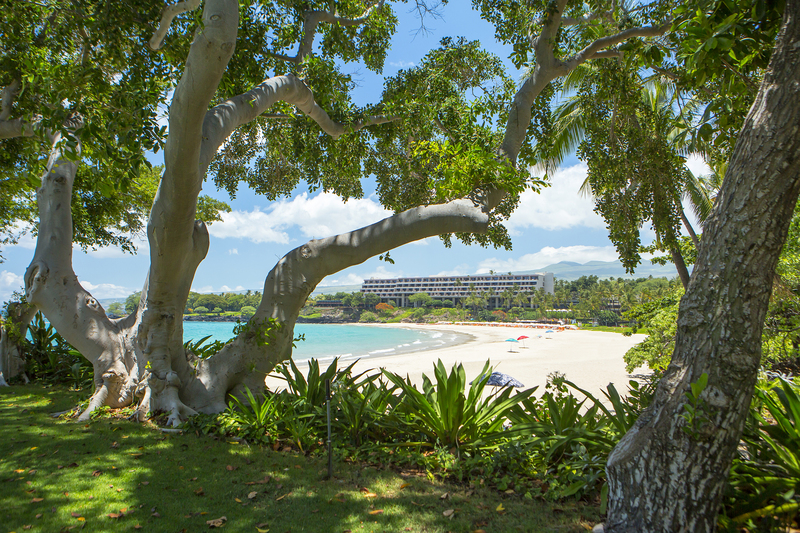 As Homeowners at Mauna Kea Resort, your participation in our annual amenity program, The Club at Mauna Kea Resort, brings you up close to the beauty, relaxation and exciting activities that are always available throughout our world-class resort. The Club offers four levels of participation and you can choose the level that best fits your active lifestyle. Our Platinum, Gold and Silver levels include special golf rates, privileges at both beaches and fitness centers, plus three pools and the private Seaside Tennis Club, preferred parking, discounts for dining, retail and activities and a resort charging account. In addition, if you select the Platinum or Gold level you have the option to extend privileges to your houseguests (renters or friends & family) when you are not in residence through our Residential Guest Program. 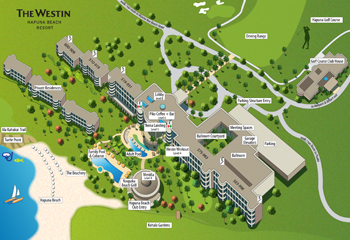 Your guests are able to enjoy all that the resort has to offer for a daily fee. 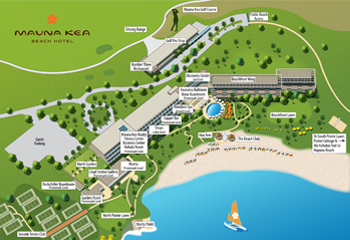 As a fourth option, we offer The Hapuna Club level which provides access to amenities at Hapuna Beach, both a family and adult pool, a Wellness Center which features the Westin Workout, preferred parking at The Westin Hapuna Beach Resort, resort-wide dining discounts and member charging account. We invite you to add to the joy of living at beautiful Mauna Kea Resort with a membership in The Club at Mauna Kea Resort. See our real-time event calendar! Visit our Happening NOW page for the most recent events at Mauna Kea Resort! There’s always something going on at Mauna Kea Resort! Take advantage of member only Resort Dining Program to experience Mauna Kea Resort’s many dining venues!